The Florida Association of Mitigation Bankers (FAMB) was established in 2008 for the purpose of promoting and advancing an efficient and successful compensatory private wetland and conservation marketplace that supports economic development and ecological function through the restoration of wetlands, streams and species’ habitats throughout the State of Florida. FAMB members consists of industry professionals including mitigation bankers, environmental consultants, engineers, restoration contractors and other service related firms who work within the industry. 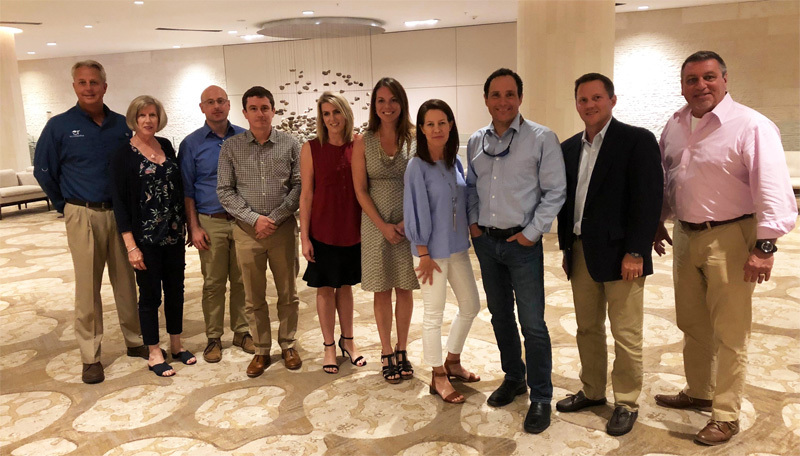 FAMB provides an industry voice in Tallahassee which advocates and supports appropriate legislative and regulatory policies to ensure the mitigation banking industry’s sustainability and expansion. In 2012, FAMB successfully organized and lobbied an amendment to 373.4135 F.S. which significantly limits the use of publicly owned conservation land for mitigation. In 2014, FAMB organized, drafted and successfully lobbied the passing of an amendment to 373.4137 F.S. allowing the Florida Department of Transportation to prioritize the utilization of mitigation bank credits for transportation projects requiring mitigation. Annually, FAMB has successfully defeated repeated attempts to repeal the above language passed in 2012 by various industries, including mining and city and county governments. In 2018, FAMB provided comments to the Florida Department of Environmental Protection that was key in the decision which allowed mitigation banking permitting to be retained by the U.S. Army Corps of Engineers. Strong lobbying efforts in Tallahassee to prevent mitigation credit users’ efforts to allow substandard mitigation on public land instead of purchasing our mitigation bank credits. Sponsor a Regulatory Workshop, February 28-March 1, 2019. The workshop will include top mitigation bank regulators from U.S. Army Corps of Engineers Jacksonville District, Florida Department of Environmental Protection and local Water Management Districts. Special Regulatory Committee to formally address Financial Assurances, the new UMAM rule and 404 Assumption. New website to include an interactive state map to include all member mitigation banks. Quarterly newsletter that provides state-wide industry related updates and resources.